Mark Livermore, the accountant for Arthur's company Raff Music, drained him nearly £600,000 up to April this year. 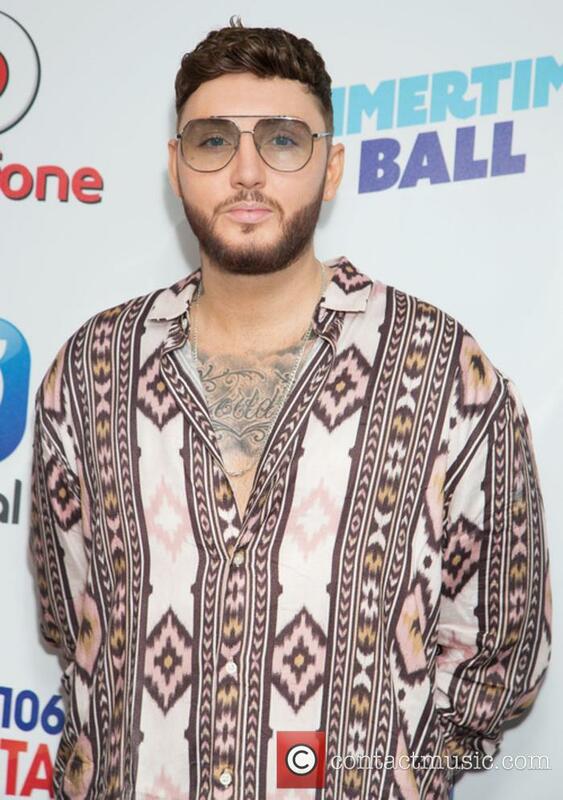 Former winner of ‘The X Factor’ James Arthur’s accountant has admitted to defrauding the star of almost £600,000. 39 year old Mark Livermore, of Billericay, Essex and who worked for Arthur’s company Raff Music Ltd., moved the star’s funds to other accounts without his knowledge or permission. He drained Arthur’s company of £599,000 before he was caught in April this year. 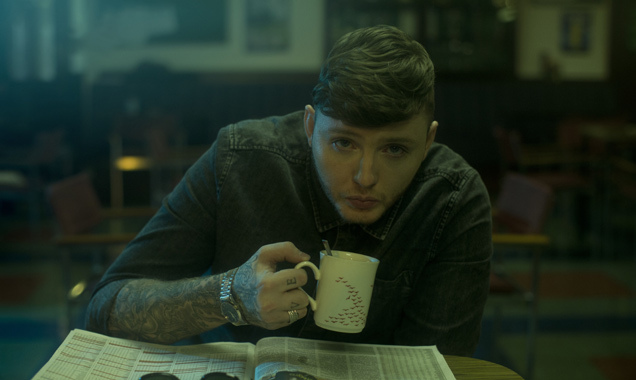 James Arthur believes him and Louis Tomlinson are ''just a couple of chavs'' because they are both ''common'' and love the same football teams and bands. 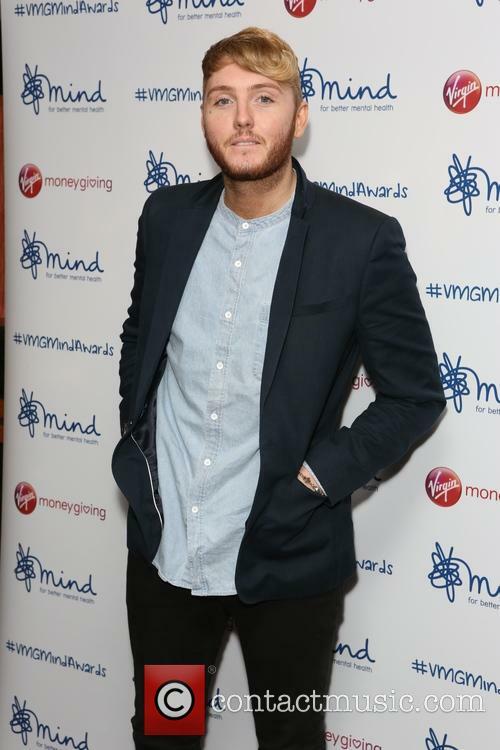 James Arthur believes him and Louis Tomlinson are ''just a couple of chavs''. 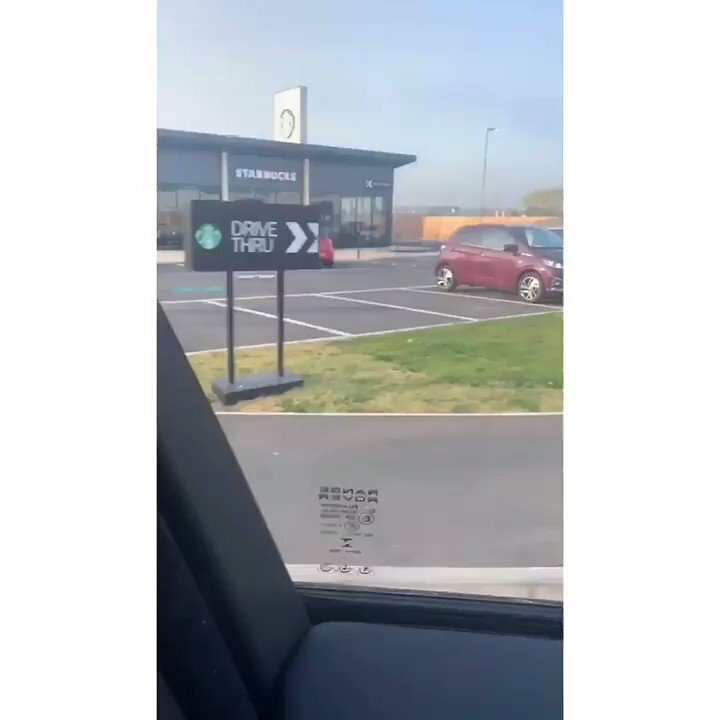 The 28-year-old musician had been involved in a Twitter spat with the former One Direction band member for a number of years, which they have since put to bed, but the vocalist believes the pair are both ''common'' and share a love for the same things including football and bands. The ‘X Factor’ winner vowed to steer clear of drugs, unlike former contestants. 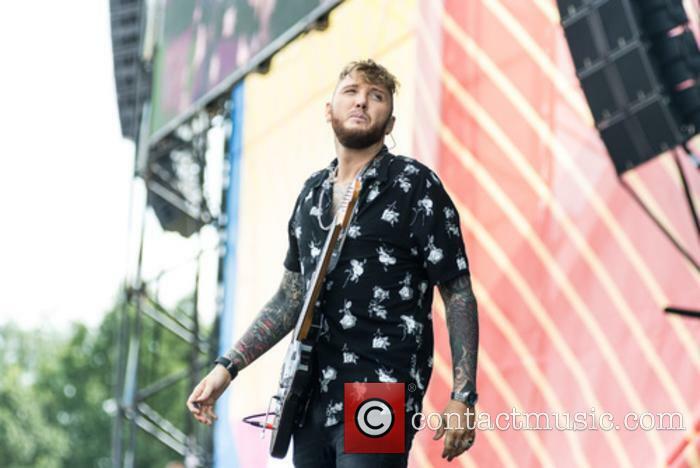 James Arthur has responded to comments made by ‘X Factor’ winner Matt Terry about the drug use of former contestants. Speaking to The Mirror, Terry vowed not to go down a path of taking drugs like some previous winners, including Arthur, saying he was "strong-minded" enough to avoid the pitfalls. 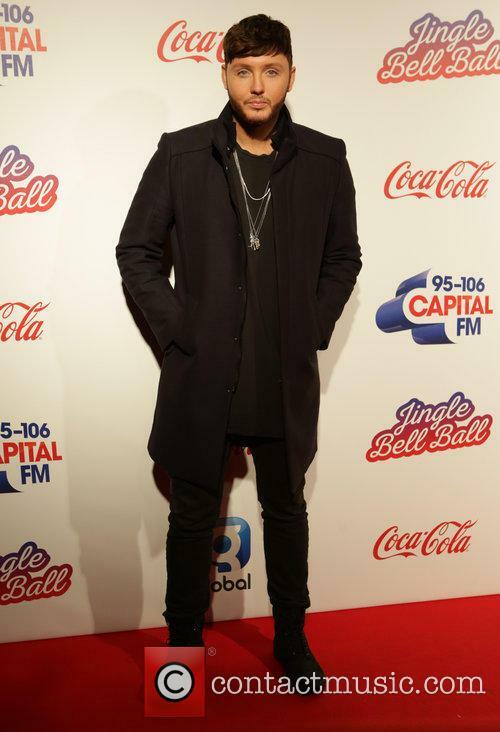 Nicole Scherzinger and James Arthur are set to duet together. The 38-year-old singer and former Pussycat Dolls band member - who mentored the 28-year-old musician on 'The X Factor' in 2012 - has revealed she will provide the vocals to 'Let Me Love The Lonely' in a new single with Arthur, although it hasn't been done ''yet'' because Nicole's been ''unwell''. Speaking to The Sun newspaper, Arthur said: ''We had a session booked but she was unwell so we haven't done it yet. 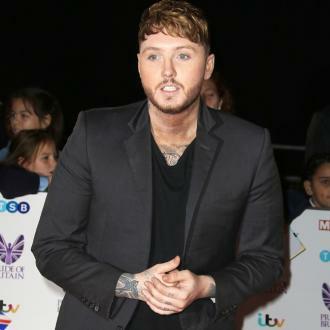 James Arthur believes he has changed 'The X Factor',a nd thinks he should be credited for his success as a solo artist . 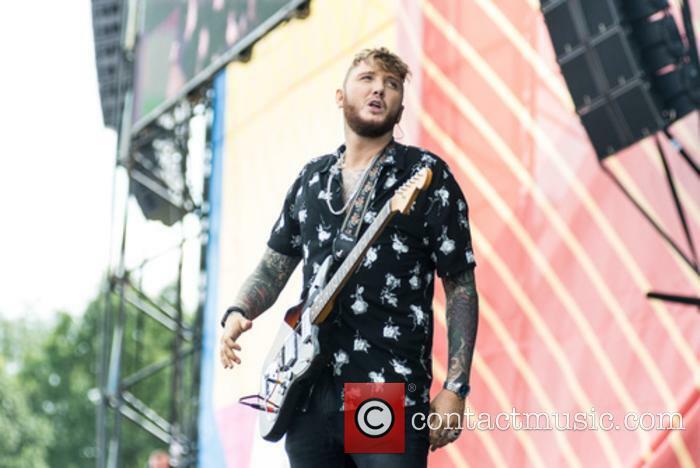 James Arthur believes he has changed 'The X Factor'. The 28-year-old musician, who won the ninth season of the ITV talent show in 2012, thinks he should be credited by the shows boss Simon Cowell and his label Syco becaus he thinks he has proved an artist can be a successful solo artist by going it alone. Speaking to the Daily Star newspaper about his career, the 'Recovery' hitmaker said: ''I've changed the game. Arthur has returned to the top of the charts, nearly four years after he won the ‘X Factor’. 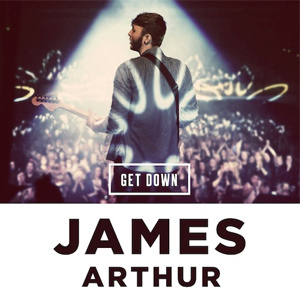 James Arthur has topped the UK singles chart this week with ‘Say You Won’t Let Go', firmly cementing his comeback. 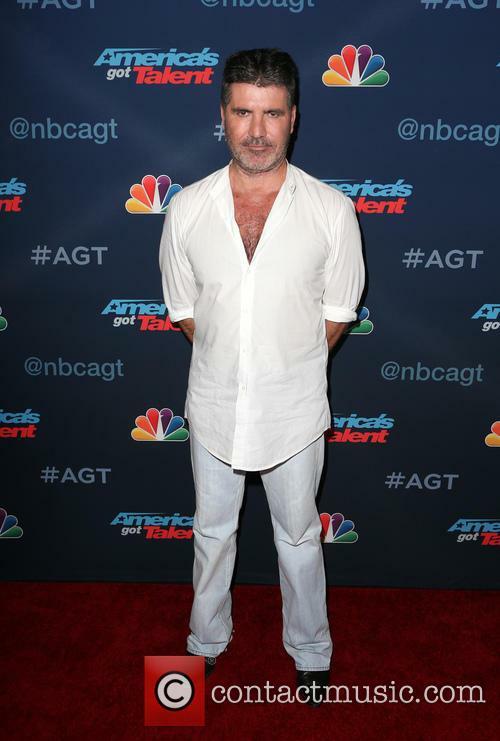 The singer won the ‘X Factor’ in 2012, but after a series of controversies he was dropped from Simon Cowell’s Syco label. However, after rebuilding his career and public image, Arthur was resigned by the music mogul earlier this year. 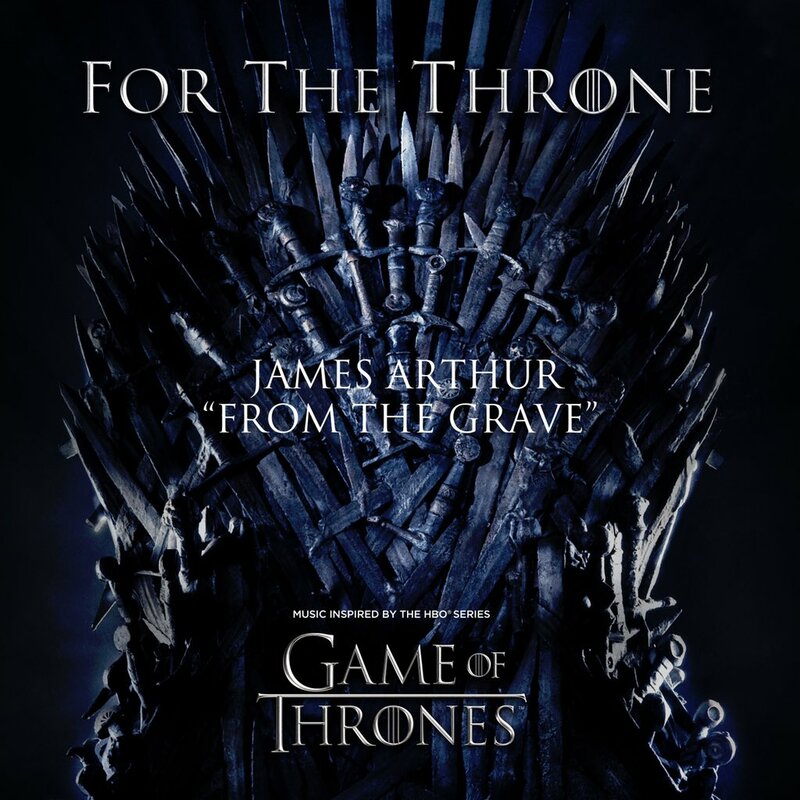 James Arthur is back on top of the UK singles chart. 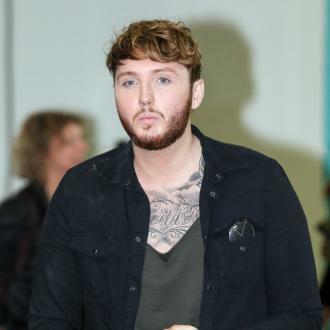 The X Factor winner James Arthur is becoming increasingly unpopular because of his rude outbursts, are these moments of idiocy his worst so far? 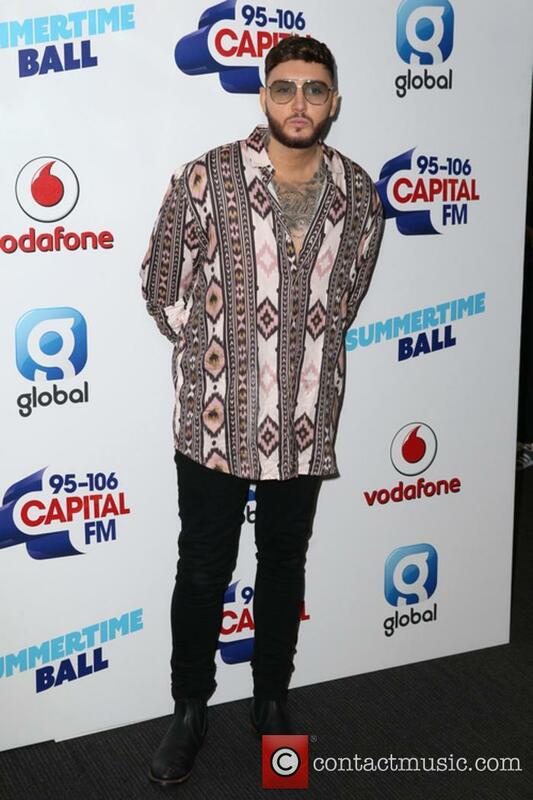 Is James Arthur the most unappealing pop star to ever come out of The X Factor? In fact, is he the most unappealing pop star, full stop? Not only is his overpowering stench of entitlement enough to knock out everyone within a global radius, his regularly irritating behaviour totally cements the international view that he is, in fact, nothing more than a jumped up Justin Bieber in the making. 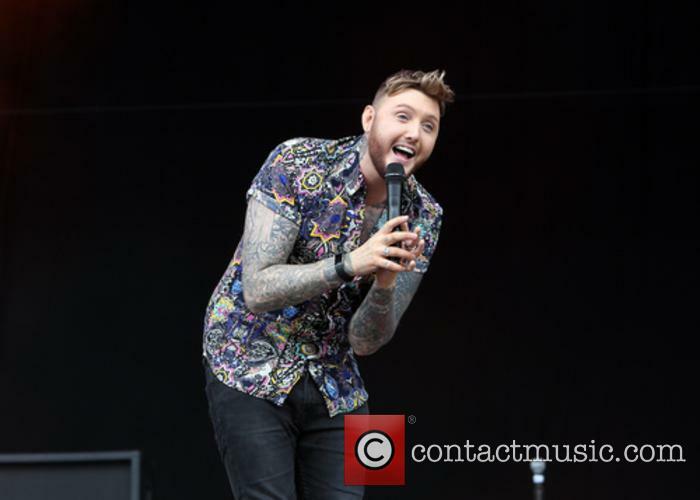 Is James Arthur the most annoying pop star? From the very moment he shot on to our screens James Arthur was spouting his incessantly infuriating stream of nonsense. Let’s start at the very beginning. Arthur’s first act of douchebaggery was to claim during his original X Factor audition that he’d slept rough the night before, due to family issues. His own mother revealed that this wasn’t true and that he had perhaps crashed on a friend’s sofa once after a tiff. @loaislife1 @joneill07 @LewisCapaldi Lewis is absolutely brilliant though not taking anything away at all.